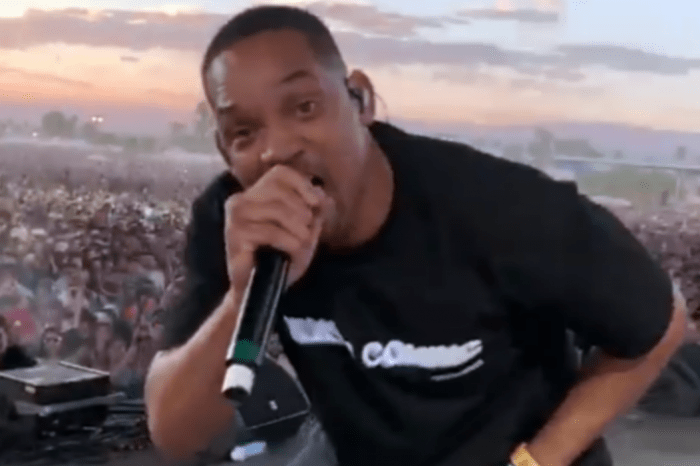 Jaden Smith had two very important guests join him on stage at Coachella. 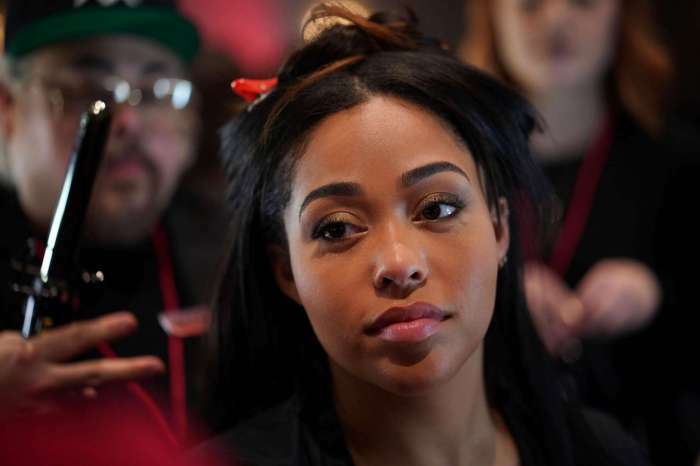 His younger sister, Willow Smith and good friend Jordyn Woods, both made appearances. One is a blink, and you will miss it moment, while the other is unmissable and makes an important statement. The 21-year-old’s cameo is the latest in her comeback since her cheating scandal with Tristian Thompson. She appeared to be happy and having fun, as her Coachella moment was caught by a slew of festival goers on social media. Woods even reposted the moment on her own Instagram account. Kylie Jenner’s former best friend is definitely working hard to put the past behind her, as well as reinvent herself. 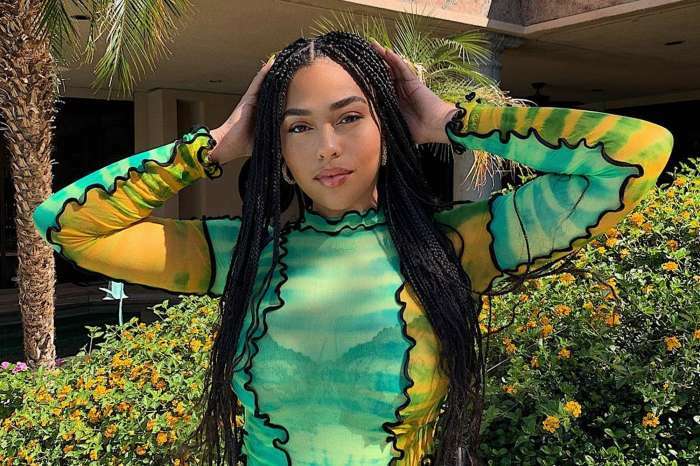 The Smith family has been 100% Team Jordyn since the Kardashians shunned the model. Willow stole the show before her big brother ever got onstage, as she paved the way for him with a killer stunt. The 18-year-old performed an aerial stunt solo during the opening before her big brother wowed fans singing hit after hit. Jaden Smith knows how to get a crowd up and moving with his music. The 20-year-old stood out with his pink hair, as fans jammed out to his tunes. “I fell in love with this very festival when I was 15 years old. Now I’m back,” Jaden told the crowd before he went on to give a shout out to his famous parents, Will Smith and Jada Pinkett Smith. 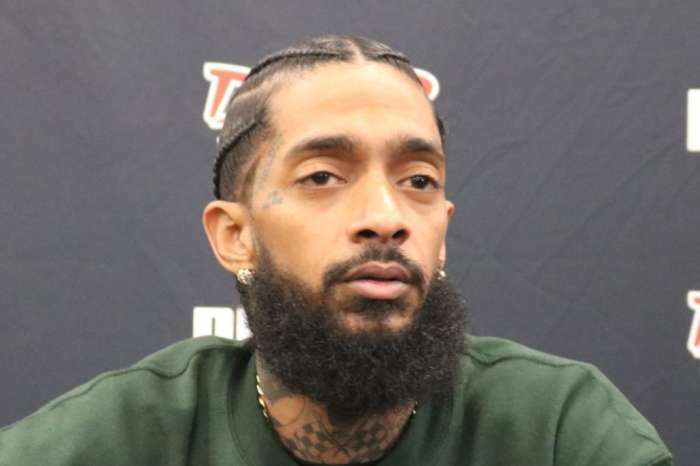 The ‘GHOST’ hitmaker also dedicated a special moment to slain rapper Nipsey Hussle. “We just lost a legendary person, an amazing man, a legendary MC, so I want to use this time here up on stage on Coachella to just say R.I.P Nipsey Hussle. We love you,” the young man stated. 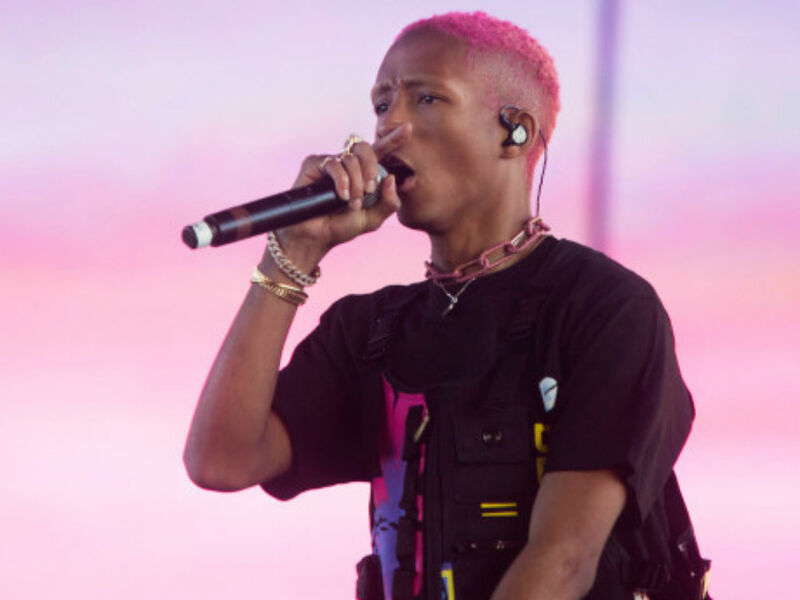 Jaden Smith was a hit at Coachella, but it is not only his talent that has people talking today. He had two special guests, his sister Willow Smith and good friend Jordyn Woods. The two ladies helped make Jaden’s set memorable on the first day of the iconic festival. Chris Brown Reportedly Wants To Give Royalty A Brother Or Sister - Inside His Plans!